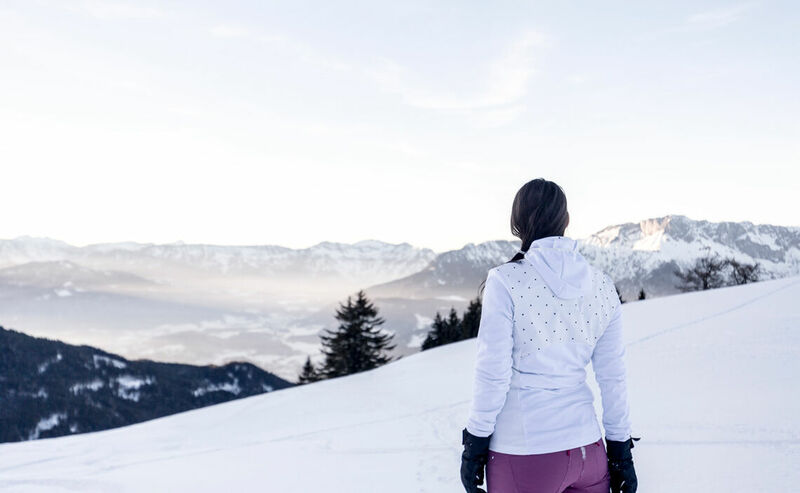 Bad Reichenhall’s mountains are ideally suited for silent mountain ascents on randonnee skis: the Lattengebirge Range with Mount Hochschlegel and access with the Predigtstuhl cable-car is the local randonnee skiiers’ destination of choice. 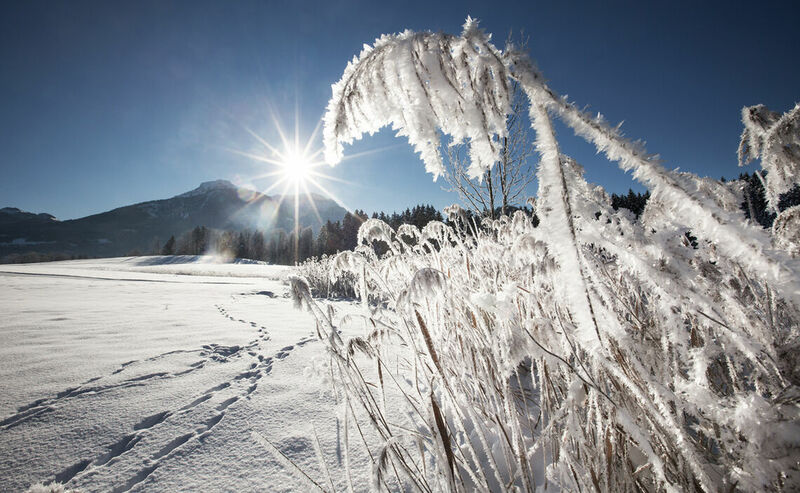 Another classic ski route in Reichenhall’s mountains is the ascent to Zwieselalm. 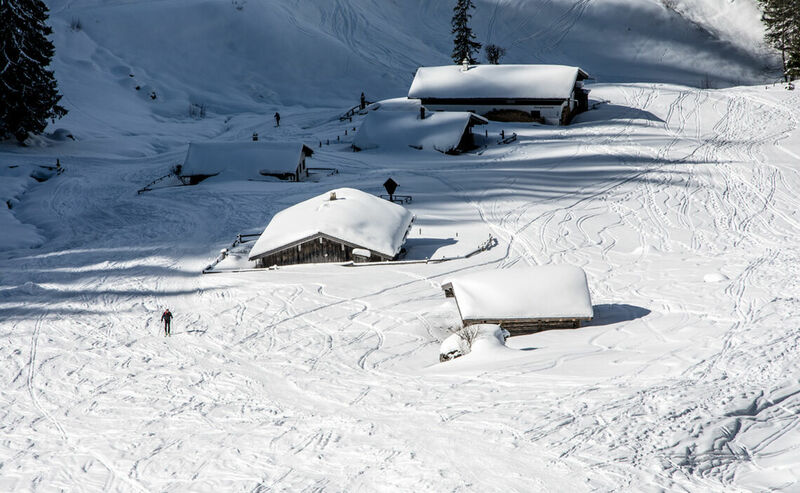 Those preferring steeper climbs can travel the short distance to Berchtesgaden to follow classic alpine ski tour runs such as the Kleine Reibn, Grosse Reibn, Watzmann Gugl or the 3rd ‘Watzmann Child’. 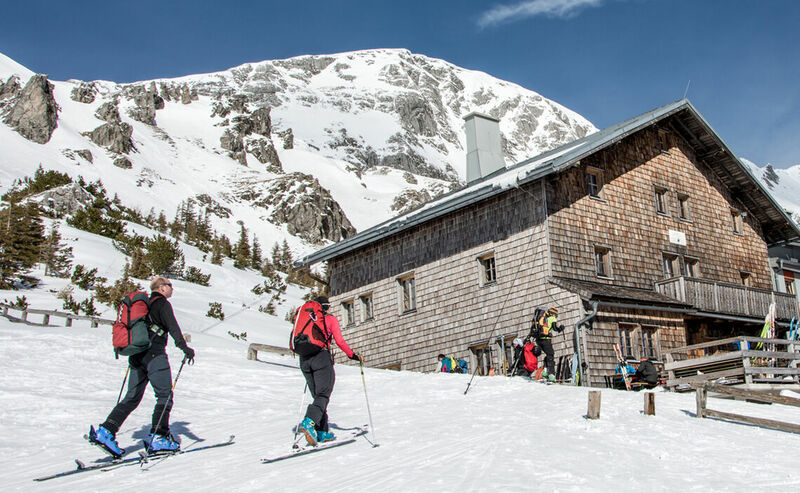 The Mountain School at Predigtstuhl offers lessons and tours to hikers and randonnee skiers. 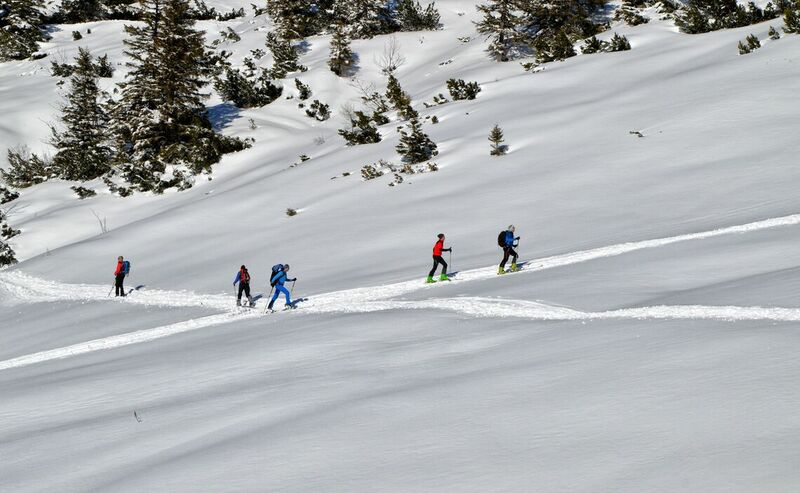 In winter snowshoe tours and ski tours are offered as well.